Special Days will be Hosting the Prison Angel Tree This Year! It starts with a gift, Jesus. This is the time of year when we turn our thoughts towards giving thanks and giving to others. 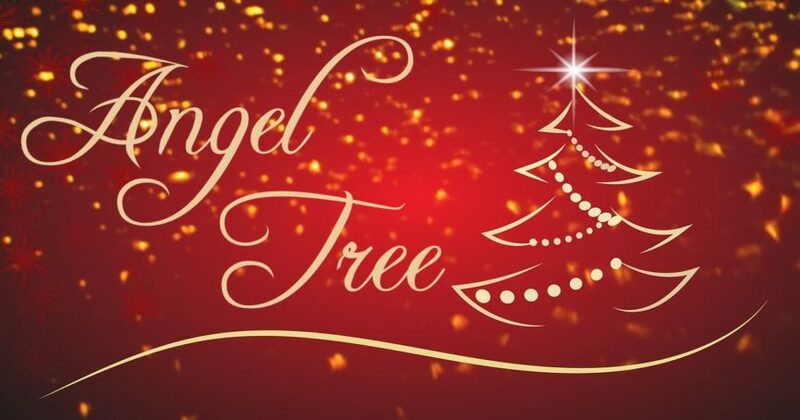 You can give joy to children of incarcerated parents by participating in Angel Tree. Select an Angel, purchase gifts, and prepare the gifts to be given to the Angels at the Christmas Party on Saturday, December 15, 2018, at 3:00 p.m.
Angels will be ready for distribution immediately following services on December 2nd and 9th. All wrapped gifts must be turned in by Wednesday, December 12, 2018. Thank you for your generosity, love, and support!